Zahra is a Senior Consultant with a background in Organisational Psychology. Her experience lies in the design, delivery, evaluation and management of leadership and organisational development projects, across a range of sectors and clients. 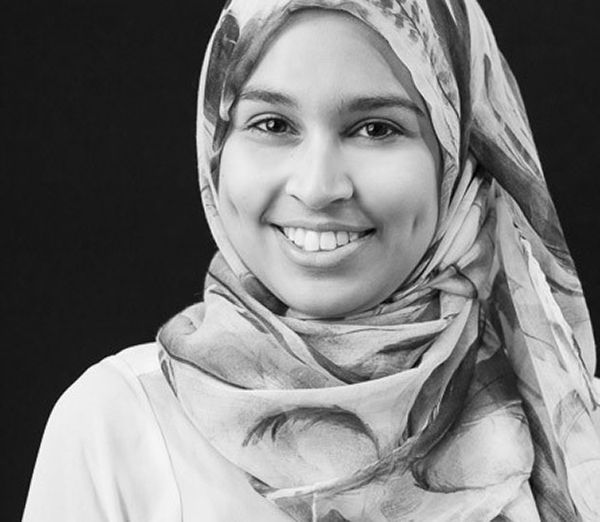 With a background in psychology and life sciences, Zahra maintains a scientist-practitioner approach in her role, utilising evidence-based methodologies and practices to inform her work. Zahra’s passion lies in the resilience of people at work, equipping individuals with sustainable tools to maintain psychological wellbeing in the face of occupational challenges. She is also regularly engaged to conduct analyses and reporting for a range of purposes, whereby she is able to employ qualitative and quantitative techniques to provide meaningful and practical insights. Zahra has completed a Master of Organisational Psychology from Macquarie University, and a Bachelor of Science in Neuroscience and Psychology from the University of Manchester (UK).